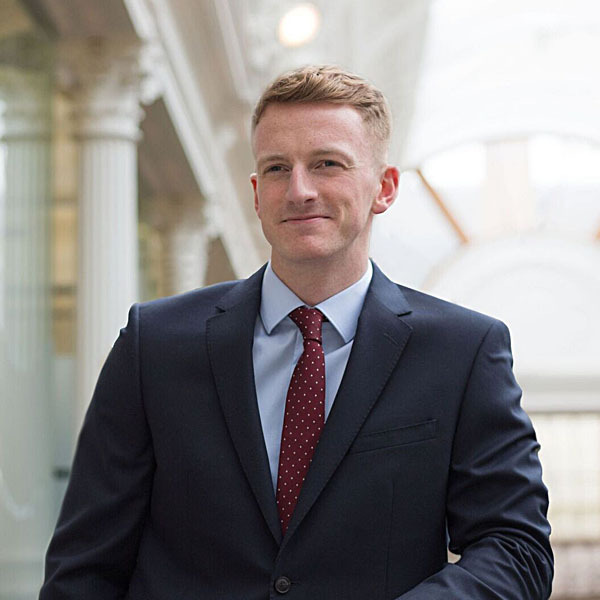 Niall joined our team in 2018 as a Graduate of the University of Glasgow where he studied Accountancy and Finance. As part of his studies, he completed an industry placement with the Accountancy firm PWC. Niall assists our clients in the preparation of their Self Assessment Tax Returns as well as a range of other tax services.